Swim Babies Swim Floirda – Empower your children with the skills they need to survive an accidental fall into any body of water. Empower your children with the skills they need to survive an accidental fall into any body of water. 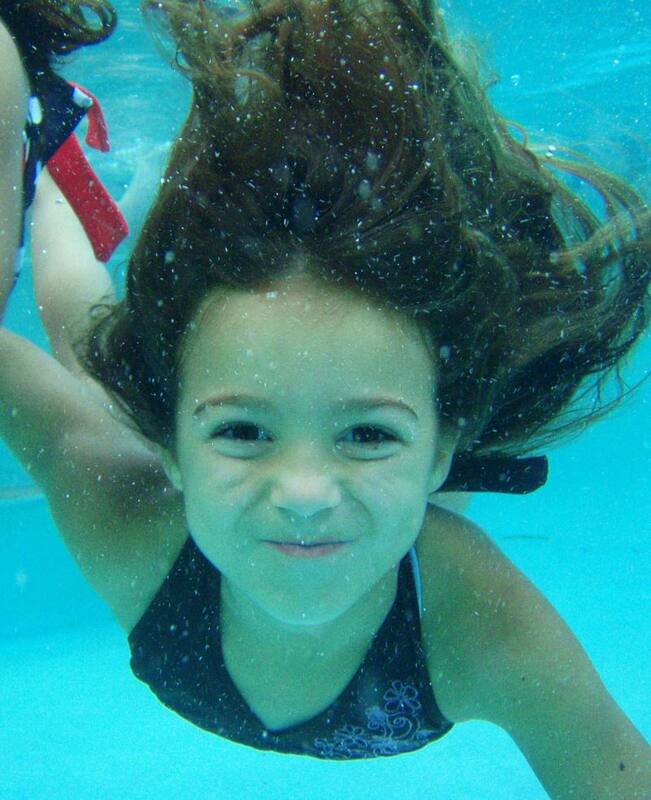 Swim Babies Swim gently and safely teaches aquatic survival skills and swimming to infants and young children. In the case of an accidental fall into any body of water, your child will have the best chance of survival. In addition to teaching children life-saving survival skills the course also enables them to learn to swim at a young age and to feel confident in the water for the rest of their lives. 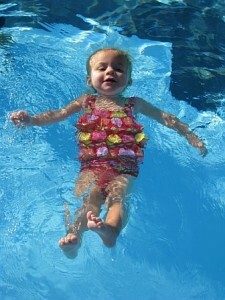 Why Teach Infants and Young Children to Swim? The sad reality is that drowning is one of the leading causes of injury-related deaths among children ages 1 – 4 in the United States; the state of Florida being the highest in the country. According to to the Florida Department of Health *, enough children drown in Florida each year to fill 3 or 4 classrooms. This is a very scary statistic, especially given the fact that many of these injury related deaths could have been prevented. It is therefore imperative that we equip our children with the education and skills to survive an accidental ‘fall in’. There is no such thing as ‘drown proofing’ your child, as there are many other factors that influence their ability to survive. However, every step we, as parents/caregivers take toward prevention is one step in their favor. (Go to Tips for Parents to review the ‘Drowning Prevention Checklist’.) Swimming lessons are one of the steps of prevention. Payment: Cash, check or credit card.